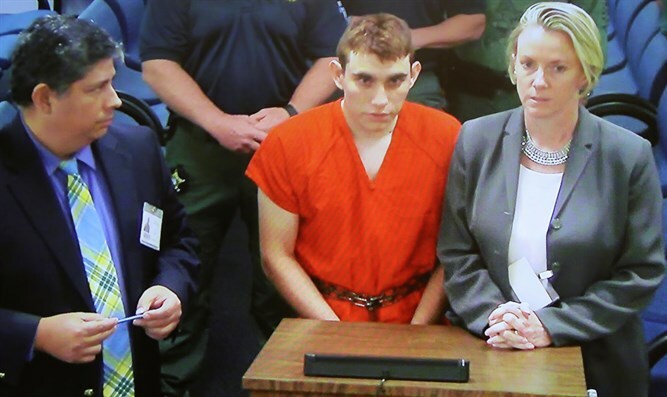 Florida school shooter Nikolas Cruz indicted on 17 counts of murder and 17 more of attempted murder. Florida school shooter Nikolas Cruz was indicted on Wednesday on 17 counts of murder and 17 more of attempted murder, the state attorney's office said, according to AFP. On February 14, Cruz entered the Marjory Stoneman Douglas High School in Parkland, just north of Miami, and opened fire with a semi-automatic AR-15 assault rifle, killing 14 students and three staff members. A Broward County grand jury charged Cruz -- who has confessed to the killings -- with 17 counts of first degree premeditated murder and 17 counts of first degree attempted murder. The attempted murder charges relate to those wounded in the attack, state attorney Michael Satz said in a statement.